Sweat it out or rest and recover? When you’re feeling under the weather, you may wonder: is it better to sweat it out or rest and recover? Well, it depends. Finding the motivation to complete a workout is one thing—but other times, pushing yourself through a brisk run or power through a yoga class when you’re sick can hurt your body more than help. We talked to medical experts and professional trainers to find out whether you should work out when sick. Related: Check out these sample Aaptiv workouts here. If you have a simple cold or cough . . . scale back on the intensity. 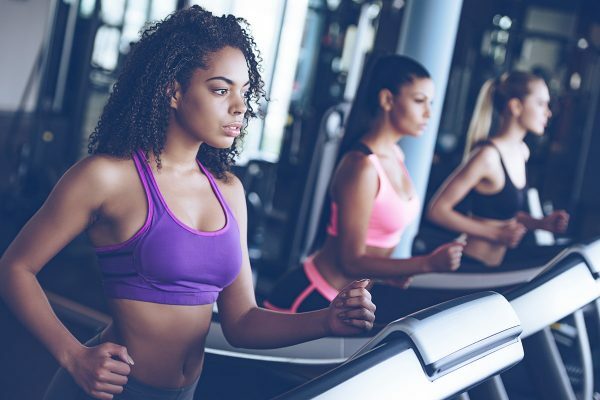 Aaptiv trainer Candice Cunningham suggests strength exercises for those facing upper respiratory infections, since cardio will feel much harder. Fellow Aaptiv trainers, Jennifer Giamo and Jessica Muenster, agree. 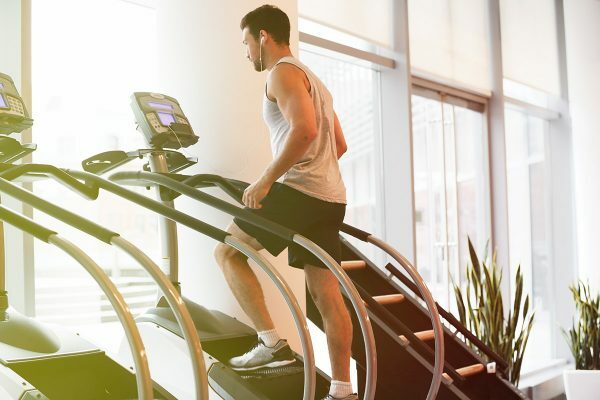 If you’ve got a sore throat or sinus pressure, consider a light-to-moderate workout to help ease symptoms, release bodily toxins, or break up congestion. And if you’ve got a runny rose, don’t skip your workout, but scale back and treat it more like an active recovery day. If you have a fever or the flu . . . skip the workout. If you have aches and pains . . . listen to your body.